Episode 480 - Our Sunday News! 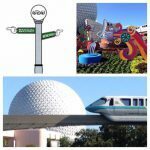 Pull up your bar stools with Bob, John, and Doug as they discuss all of the latest news from around Walt Disney World! John gives us the latest on Rafiki's Planet Watch. 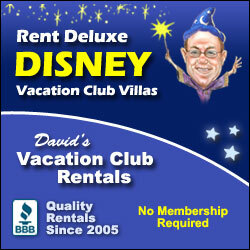 Did he enjoy his latest stay at Port Orleans-Riverside? Did he actually get a wine flight, instead of a beer flight, at Food & Wine? What were his favorites at this year's festival? Meanwhile, Bob tells us where he's been hiding. Catch all of this ... and so much more! Grab yourself a cold beverage, folks, sit back, relax, and enjoy another exciting show!